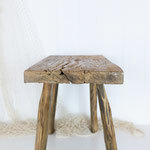 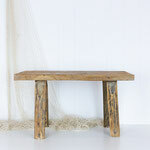 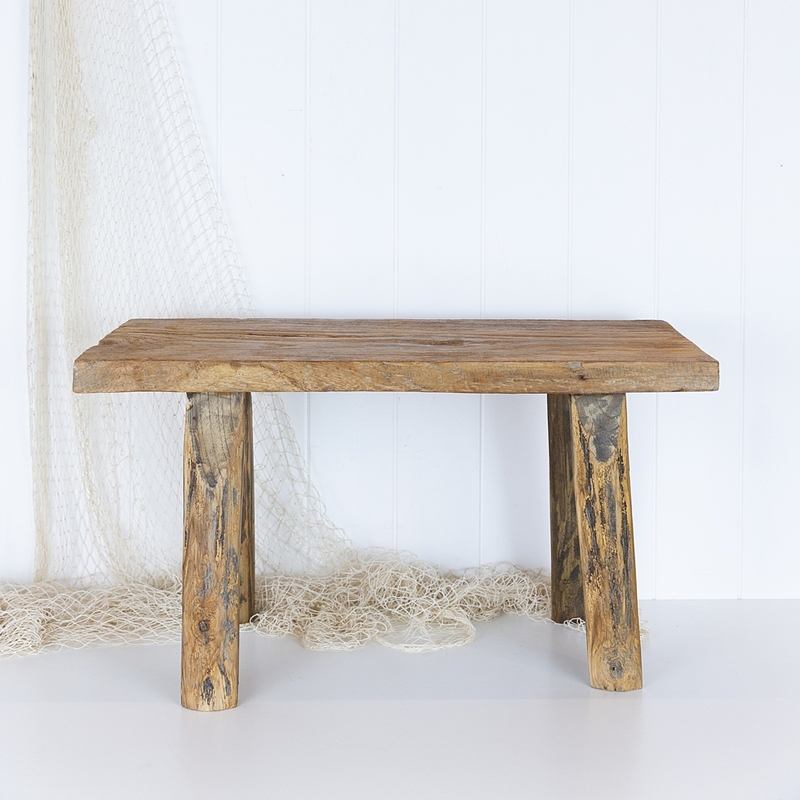 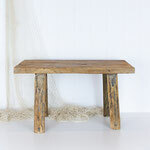 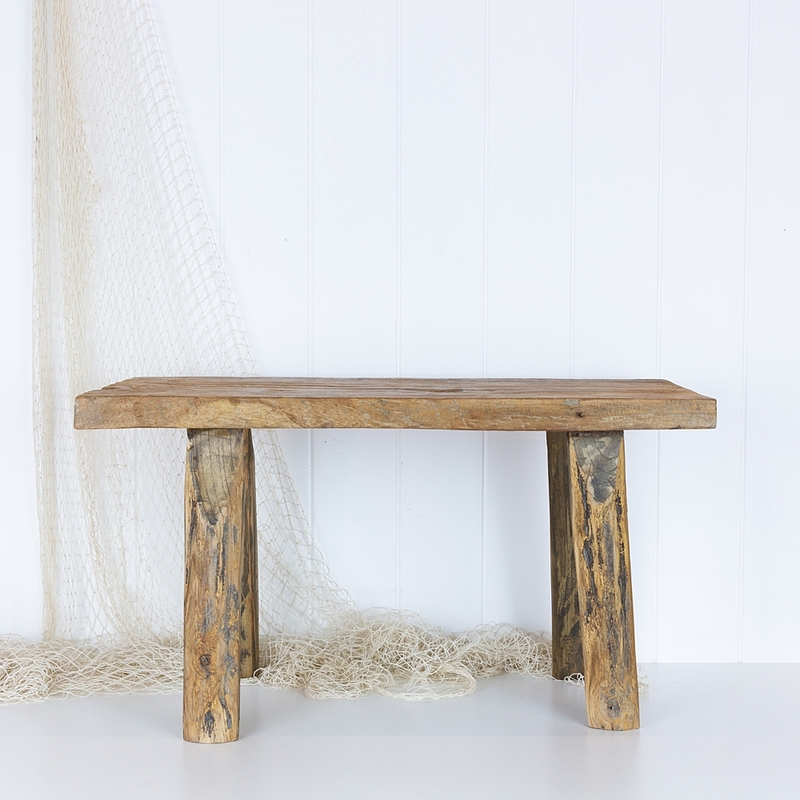 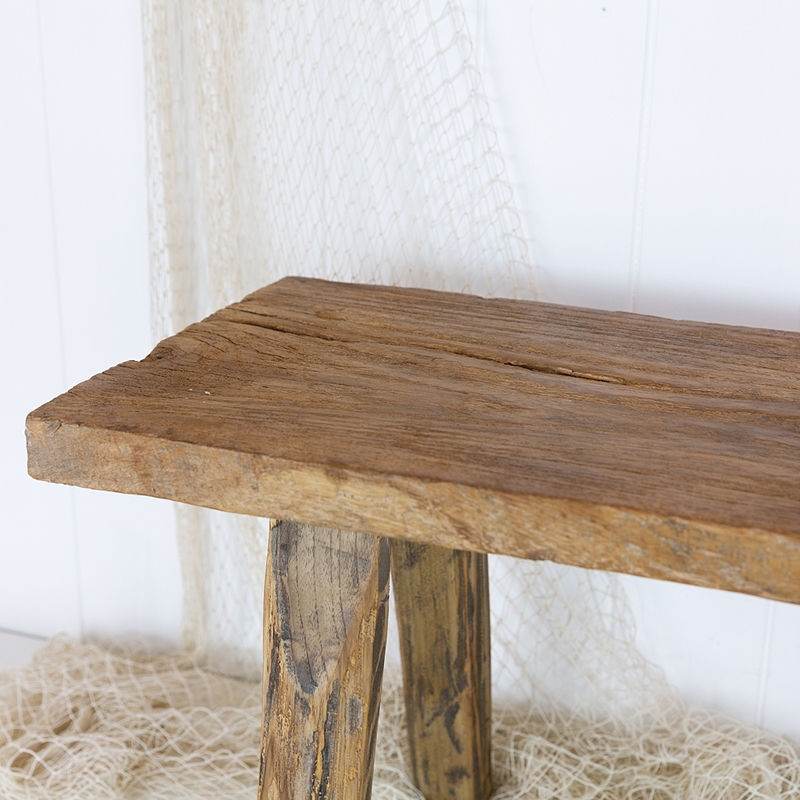 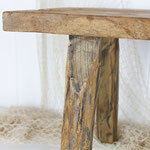 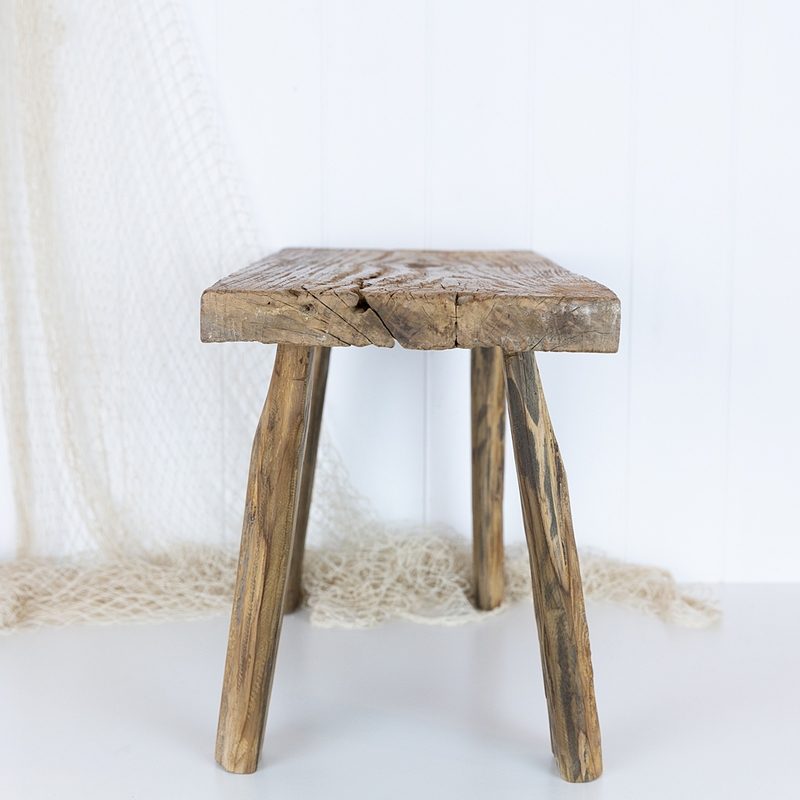 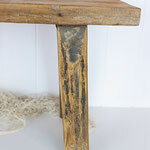 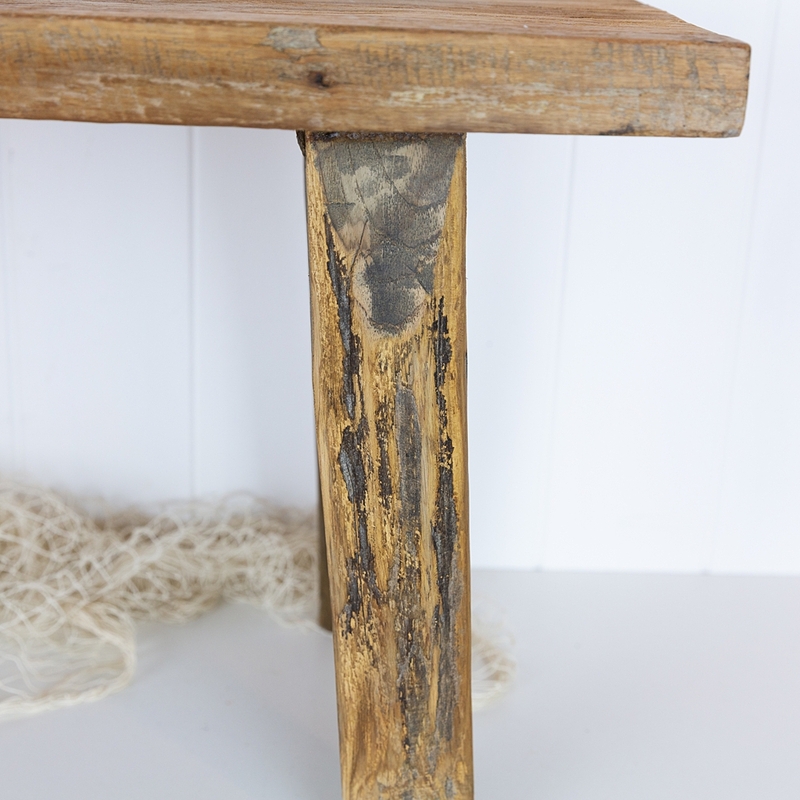 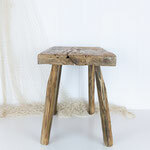 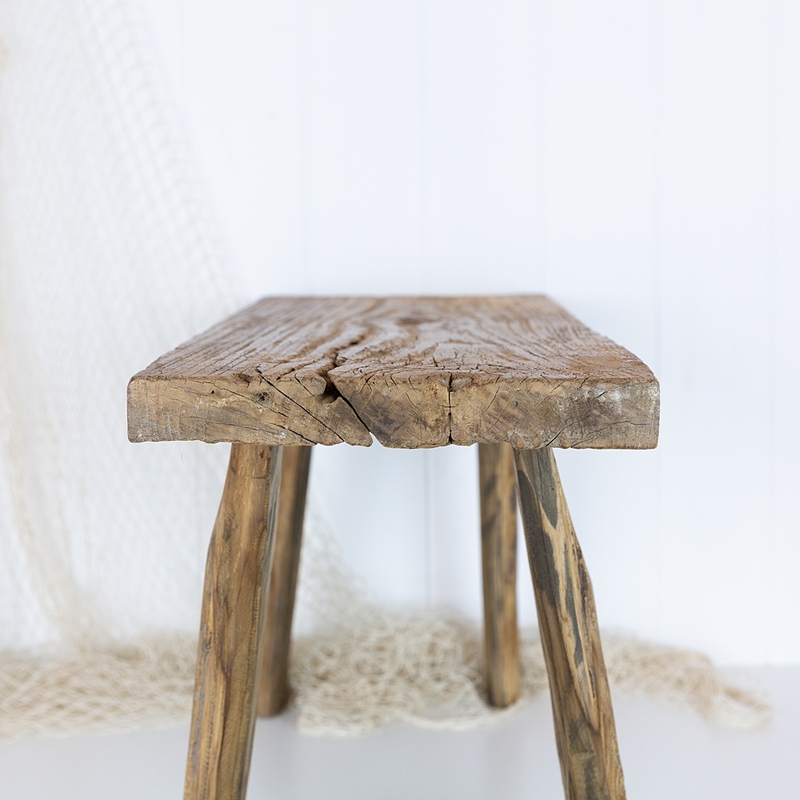 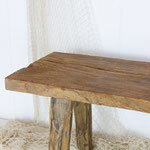 This sweet little wooden stool has a fabulous rustic feel. 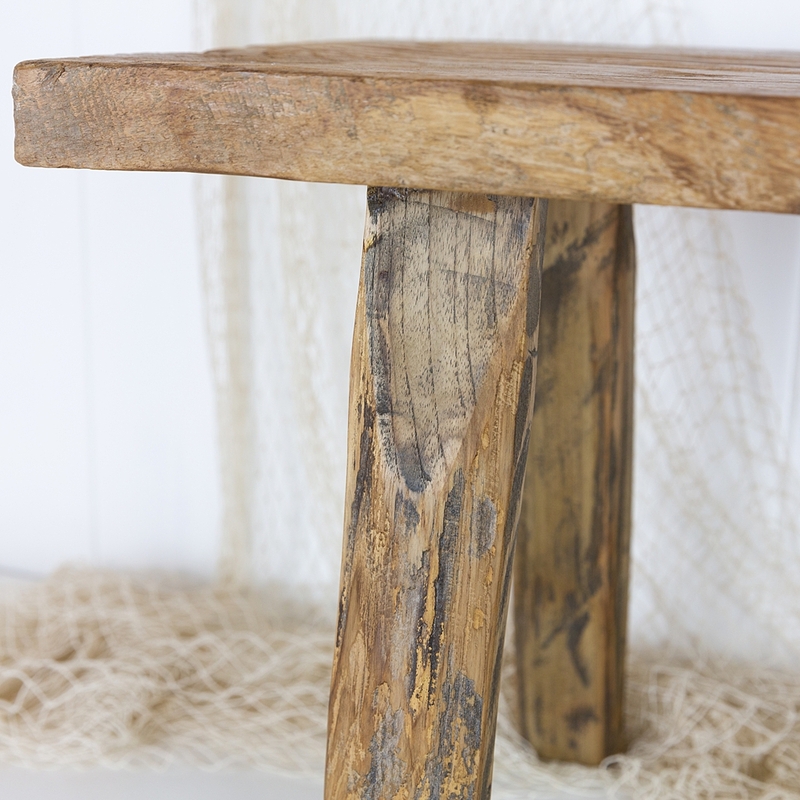 It is a great size to have in an entrance way or mud room for popping on your shoes, at the base of a single bead or in a child's room. 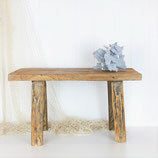 Or of course you could style it with plants or coral purely as a design piece.